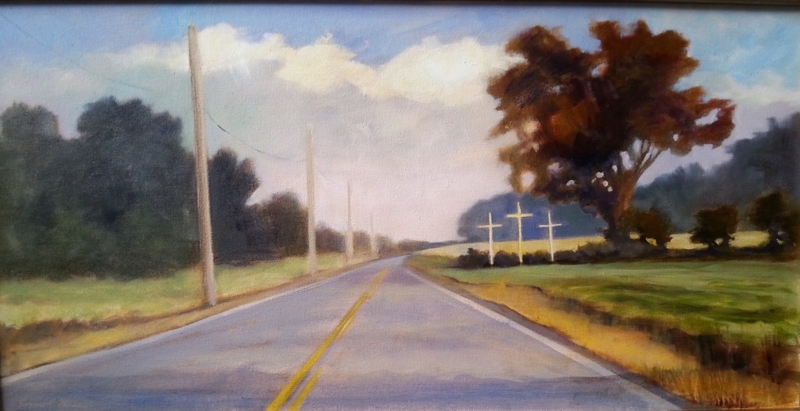 The Artists’ Gallery will feature recent works of Nancy R. Thomas for the month of November. 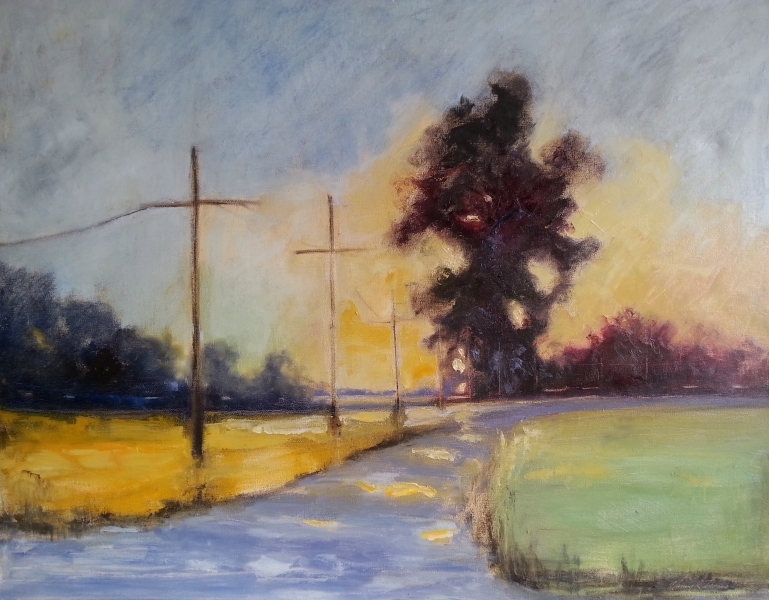 Her show called “A Rural Perspective,” will feature landmarks along the country roads of the Eastern Shore. 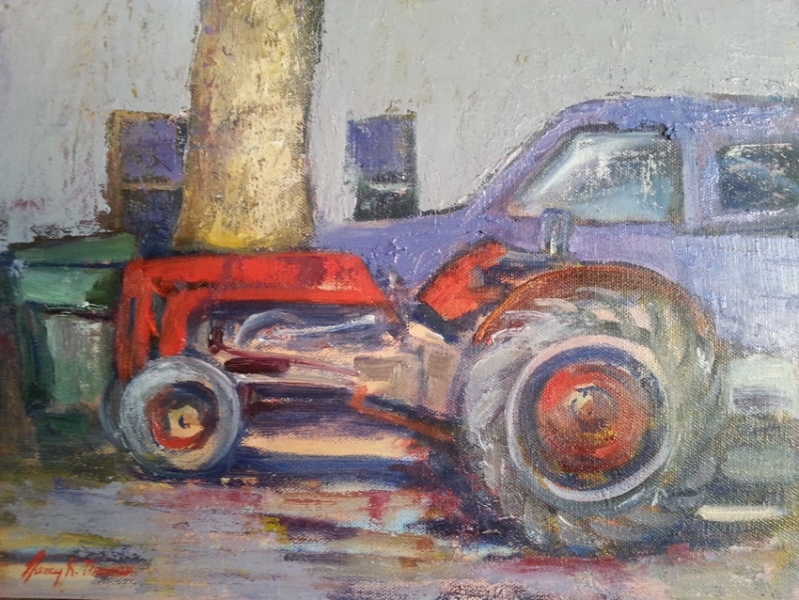 The show was inspired by her daily travels through the local counties. 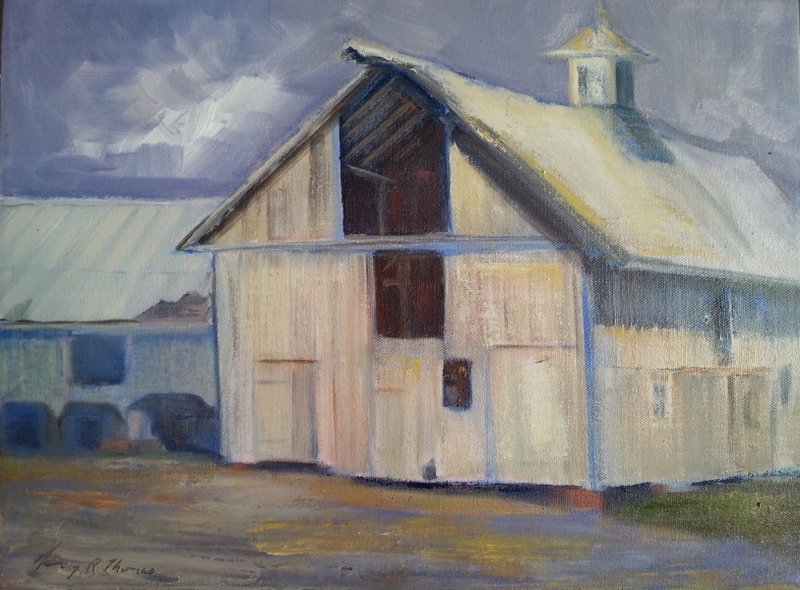 Rural scenery is often taken for granted, but through the eye of an artist, are seen monumental design elements. 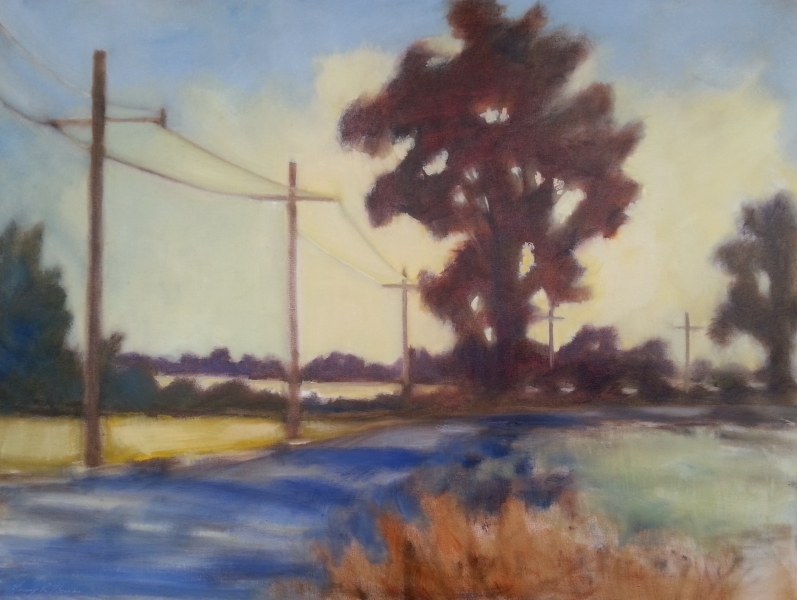 Thomas’ show features old buildings, glowing fields, barns and utility poles, portrayed in her vision. Thomas enjoyed a career in dance before focusing her attention to the visual arts. 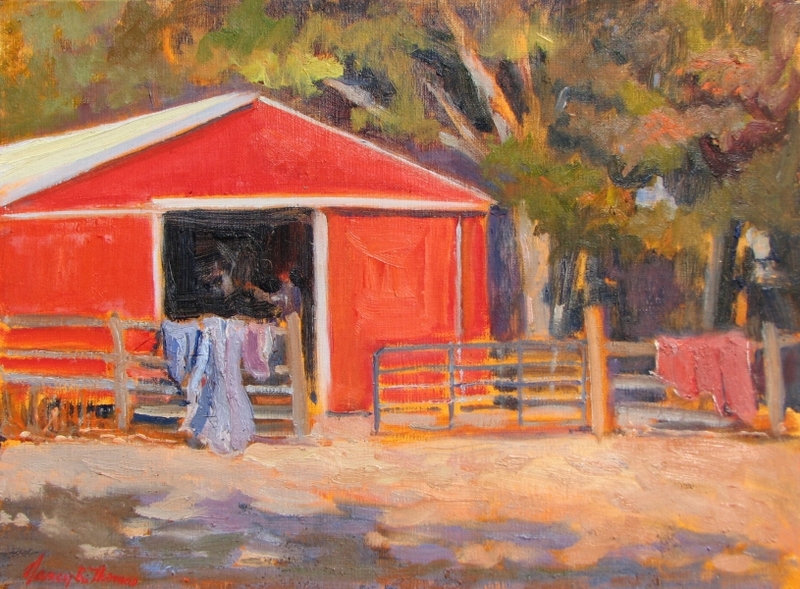 She started her painting career in Alexandria, VA, acquiring an Associates Degree in Fine Art from Northern VA Community College. Thomas also studied at the Corcoran School of Art, The Torpedo Factory, a “Project Study Tour of Italy” and many private workshops. 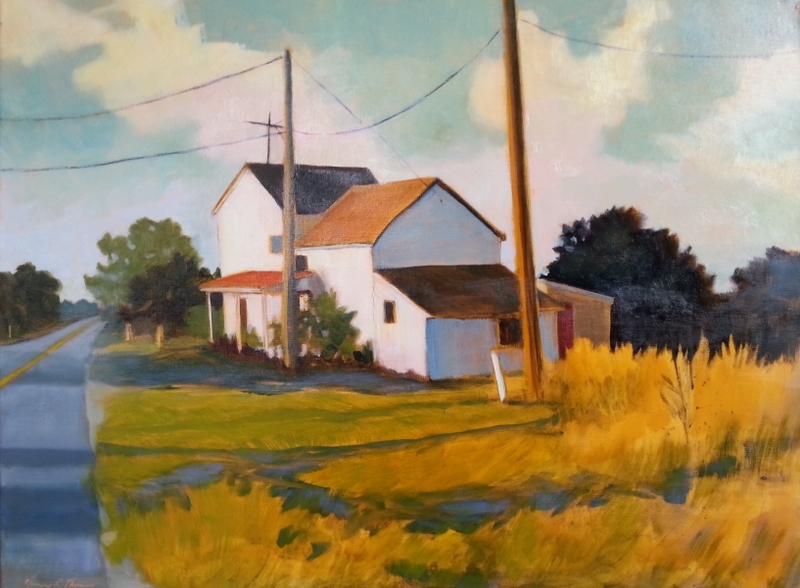 She moved to the Eastern Shore 22 years ago and resides in Ridgely, where she has a home gallery and studio called Meadow Wood. Nancy became a partner in The Artists’ Gallery in 2010. 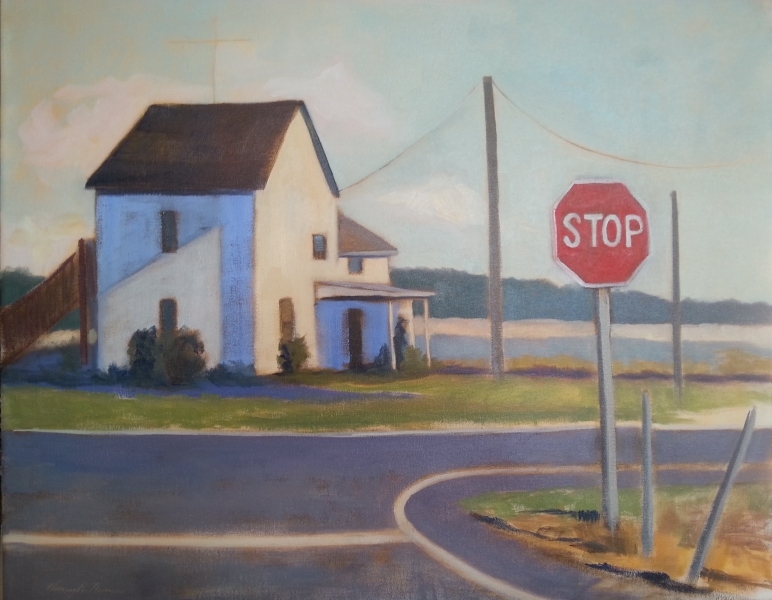 She is a juried member of the Working Artists Forum, President 2006-2009, the Washington Water Color Association, and The Baltimore Watercolor Society. She shows widely in local and national shows and has been the recipient of many awards. 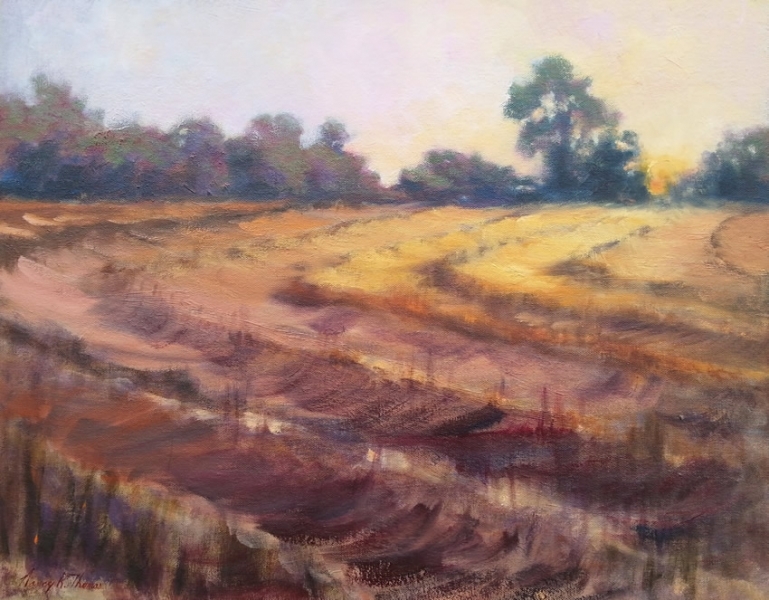 The reception at the Artists’ Gallery will be held First Friday, November 4th from 5 to 8 pm. Please come to meet the artist and enjoy the show.